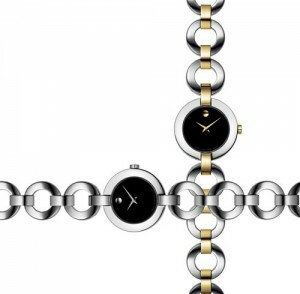 Movado watches are jewelry inspired. Whether we are talking about men’s or women’s versions, the result is the same. Their designs are delicate and sleek. The Belamoda is one of the most feminine collections they offer. The Belamoda women’s watches offer a beautiful circular link, which is reminiscent of fine bracelet. The black Museum dial of the women’s Belamoda is blank, except for the trademark Movado dot and the hands, which mark the hours. Although the Movado Belamoda has one central theme, it comes in a variety of finishes, which show off Movado’s artistry, in lovely fashion. These women’s watches are all Swiss Quartz movement, and are battery operated. Quartz offers exceptional precision and is quite easy to maintain. 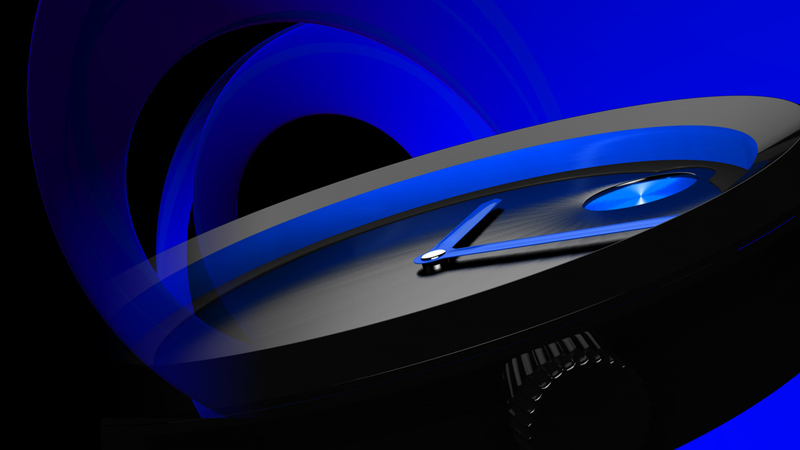 As with all Movado watches, the Belamoda is fitted with a scratch resistant sapphire crystal, and stainless-steel case. The Belamoda Collection comes in polished steel, polished gold plating, and a combination of the two. Some of the more luxurious Belamoda watches come with diamonds accenting the bracelet and the bezels. The Movado Belamoda women’s timepieces are all very reasonably priced, starting at just under $400. Movado always offers quality craftsmanship and innovative design, priced for every pocket book. Discover the Movado Belamoda, today.